Alison Dunn top far right. A great teacher. Thank you. A wonderful man. Tom and his wife Ann made a great team. Thank you both. 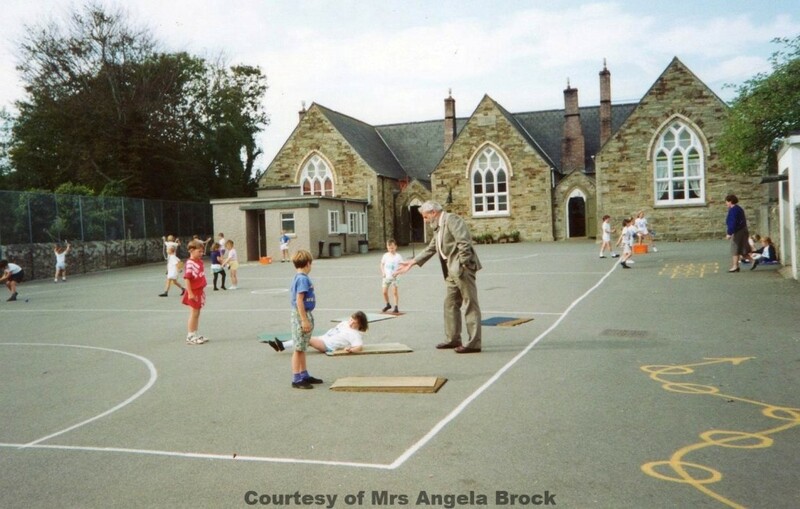 Mr Delbridge was 2 years ahead of my father, Roger Glanville, at Newquay Grammar School. Shame he never got to enjoy a long and happy retirement.